You have a high school student that has mostly coped with primary school, but now you are finding they cannot keep up with the curriculum? This is a common situation we see in our SpeechNet Speech Pathology & Learning Centre clinic. It can relate back to the higher expectations on a student’s language skills in this new school setting. ​Children with expressive language disorders that may have had sufficient supports in primary school to get through and to continue learning, may now find high school a completely different matter. Typically supports are less one on one in high school settings and expectations to be independent learners is higher! 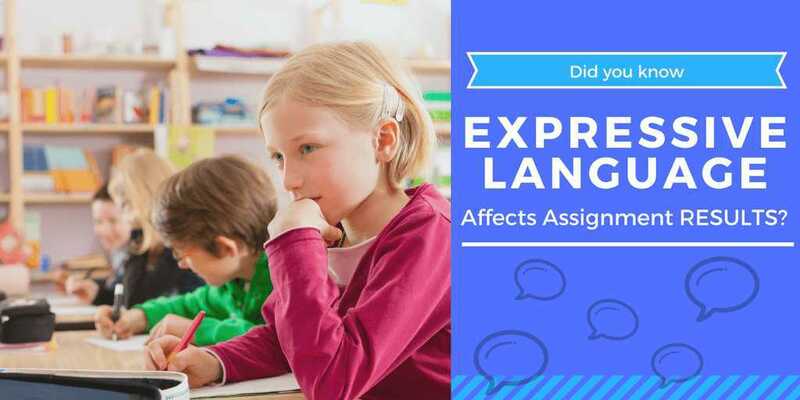 ​Foundation expressive language skills (both written and spoken) are typically in place before a student enters high school. However expressive language skill development is far from complete. Expectations are placed on students to integrate knowledge learnt in the past and to rapidly learn more and more vocabulary (history, geography, new maths terms and concepts, science etc and etc). ​A review of language skills as children enter high school is often called for as new or different language areas need to be drawn upon. ​Difficulties in language skills are often not even considered in the high school years when students begin to fall behind. It can be thought that they are just being “lazy” or that adolescents have kicked in and they have developed a “who cares?” attitude. Sometimes these “behaviours” have in fact underlying language difficulties that do not present until the “pressures” of high school come into play. ​If you have a high school student that is showing behavioural or academic concerns, a speech pathologist experienced in working with high school age children can conduct language assessments to determine if there are any undetected language gaps or problems. ​Contact SpeechNet Speech Pathology for more information as to what an assessment may entail.Speech Pathology support is different to that provided by tutors. We investigate underlying issues rather than “getting them through” the next test or assignment. ​Links Between Unidentified Language Skill Problems in High School and Criminal Activity. Hopkins et al (2017) in their recent study examined the association between language, ability to maintain discourse (conversation) and adolescents becoming Young Offenders in the court systems. The study found that as language performance increased, the probability of being a non-offender significantly increased. ​A statistically significant positive association found between language and offending behaviour was higher than other factors considered. This highlights the important role of language in understanding offending behaviour. Interestingly there were no difference found on language performance between male and female young offenders. ​Young Offenders displayed high incidences of Developmental Language difficulties in their language and expository discourse abilities despite having not received any speech and language intervention prior to their involvement in this study. This suggests that the language difficulties were largely not detected but may have significantly impact on the negative path these young people had taken! The study concluded that professionals in education, health and social care and youth justice should be made aware of the language needs of both young offenders and children with emotional behavioural difficulties, and these language needs should be identified and targeted as early as possible to enable them to be effective communicators who can engage effectively in their communities and achieve new learning.